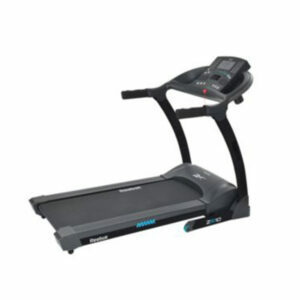 The Reebok One GT60 treadmill will hit all your running needs. 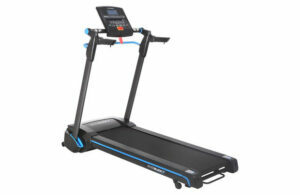 It has a programmable incline and speed function to add a variety of challenges to your workout. 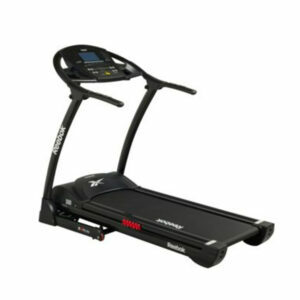 Wireless pulse sensor monitors your heart rate to achieve optimal intensity levels whilst the built in MP3 connectivity and speakers allow you to enjoy music as you work. Auto stop system present for safety. Console feedback including: 3 colour feedback. Hand grip and wireless pulse sensor. 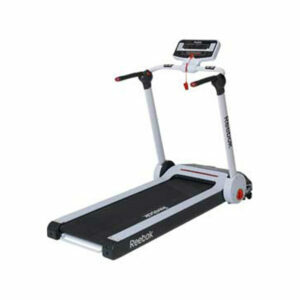 Running surface size L145, W51cm.